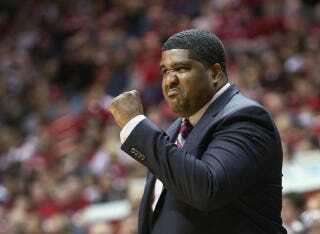 Kenny Johnson is the assistant coach and recruiting coordinator for the Indiana Hoosiers men's basketball team. Weensie is a character in the movie Old School. He was good at gymnastics.